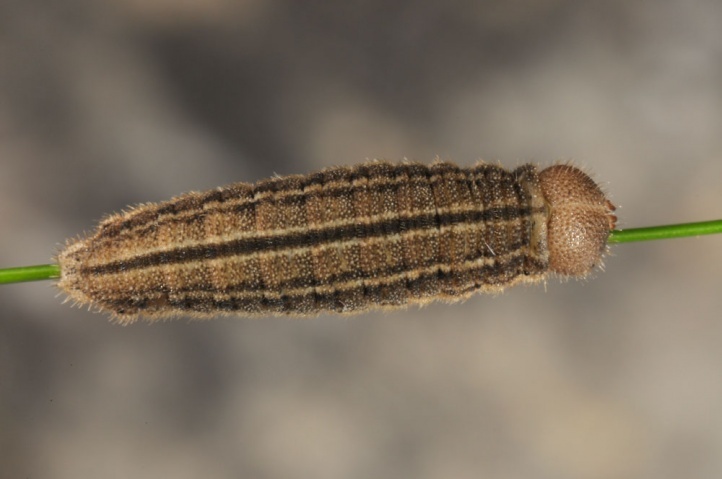 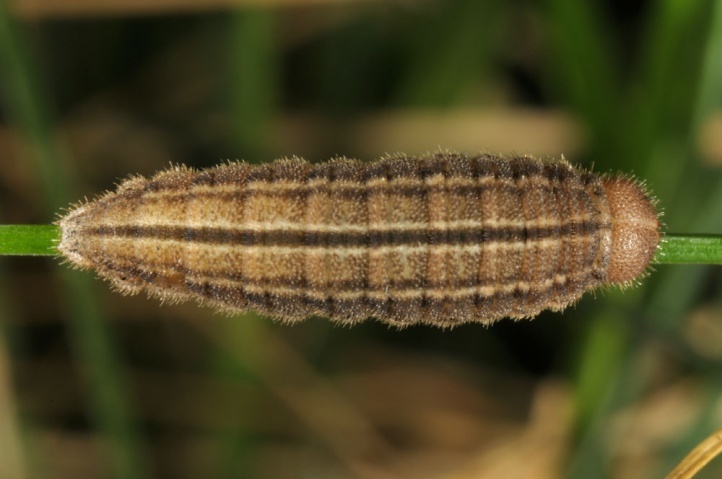 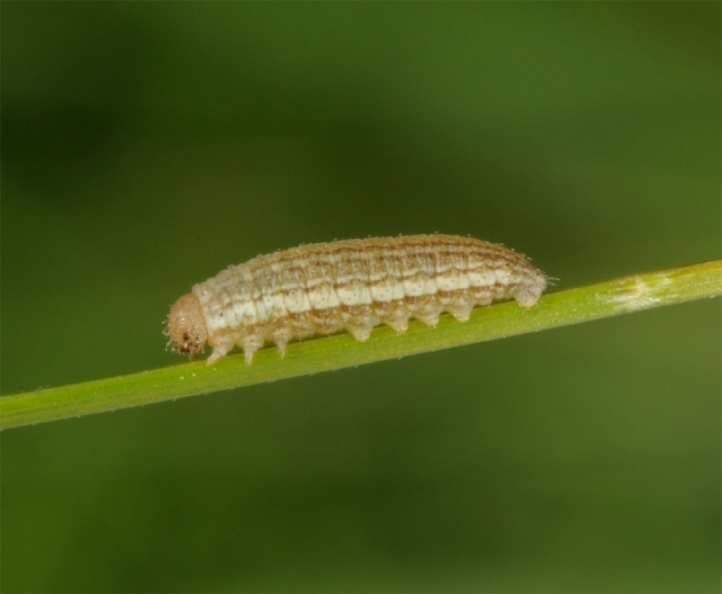 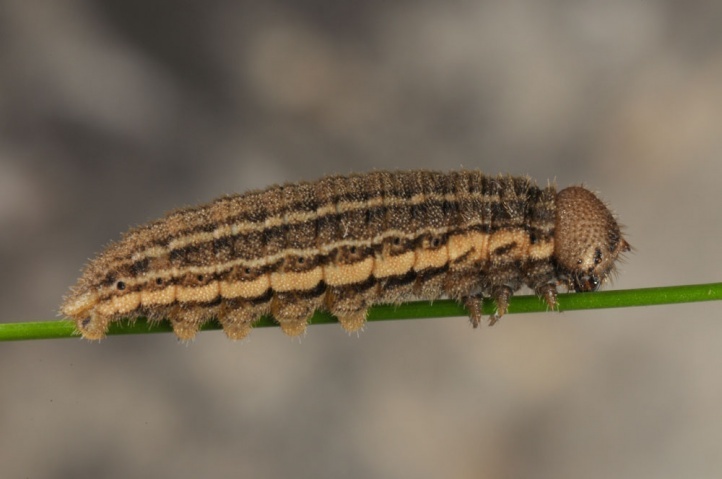 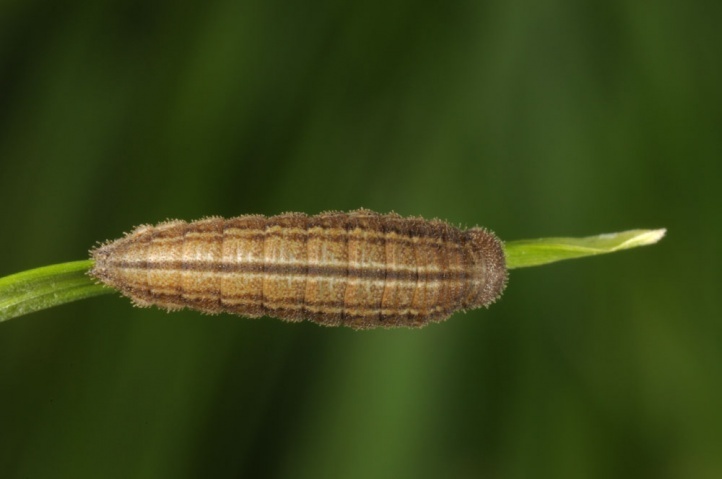 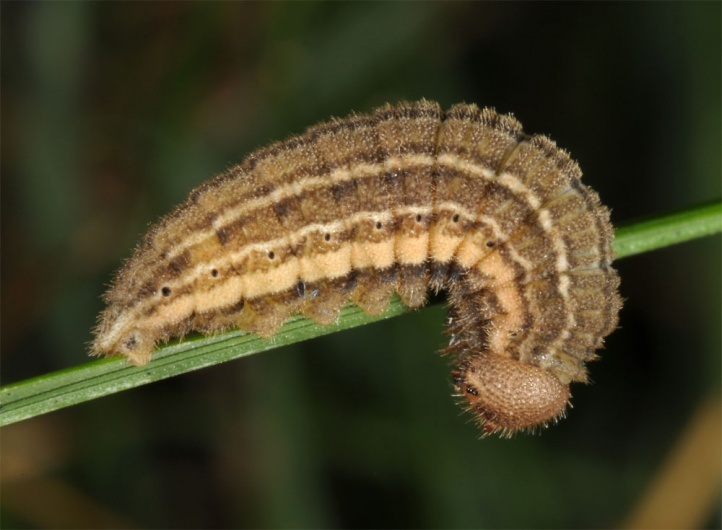 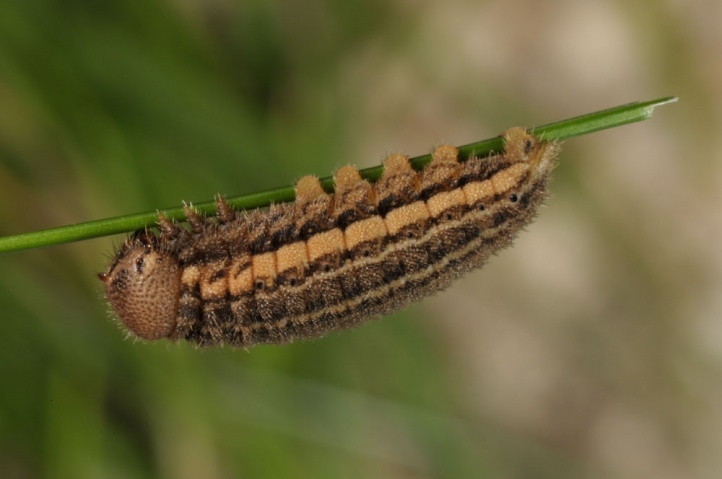 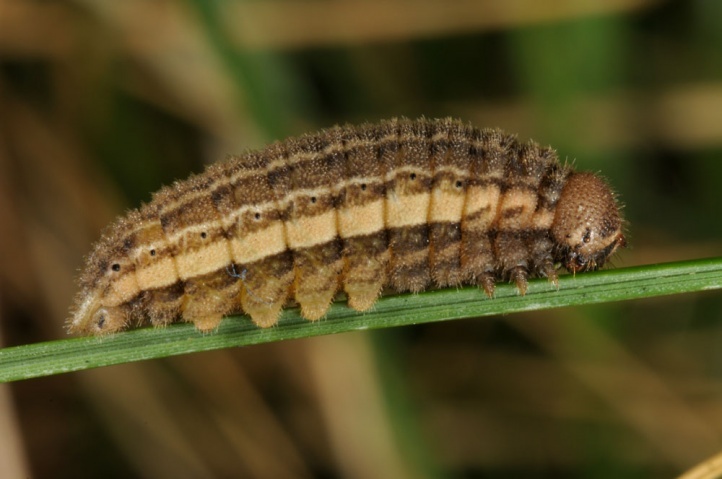 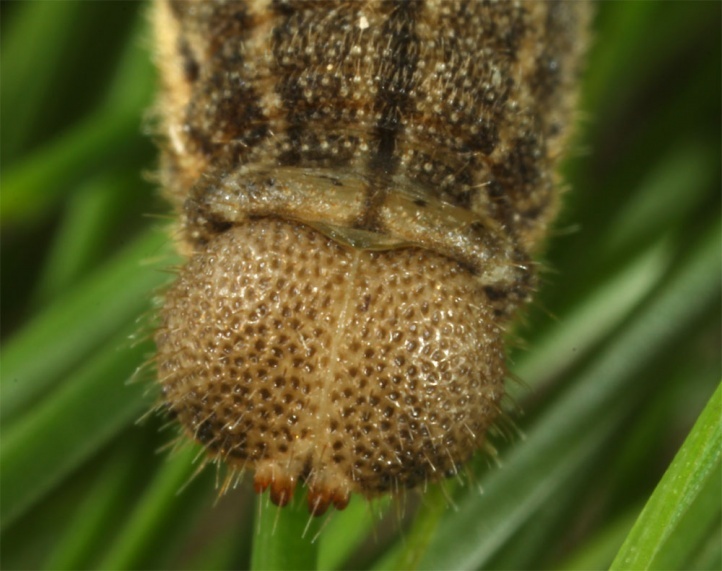 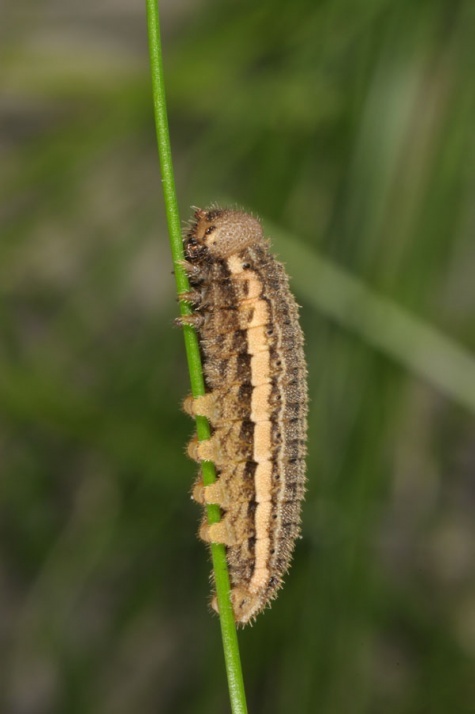 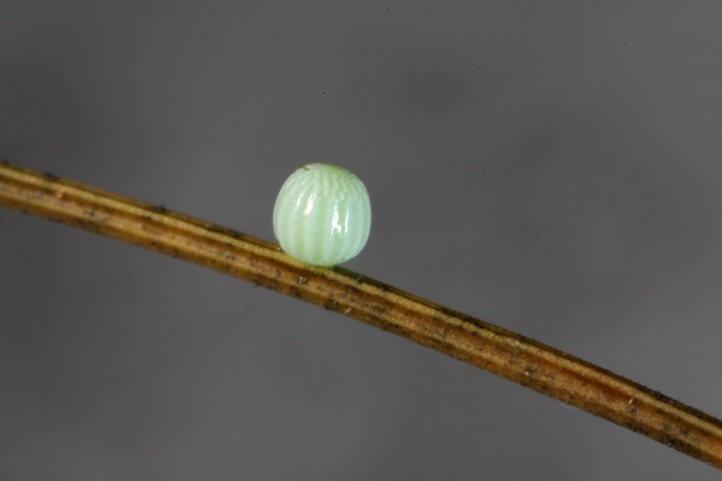 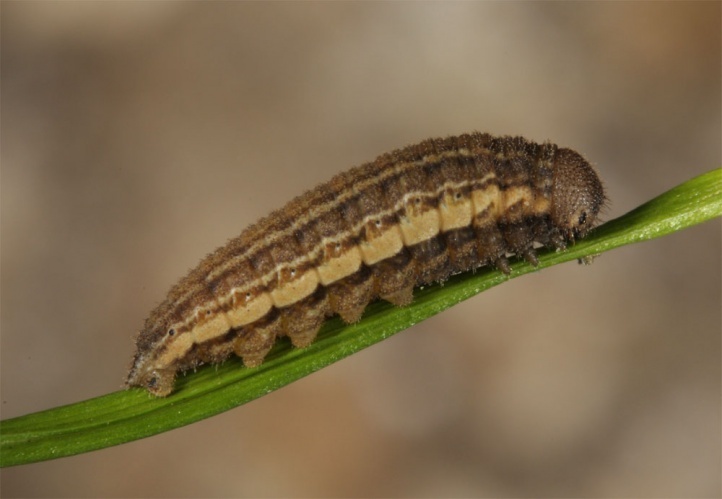 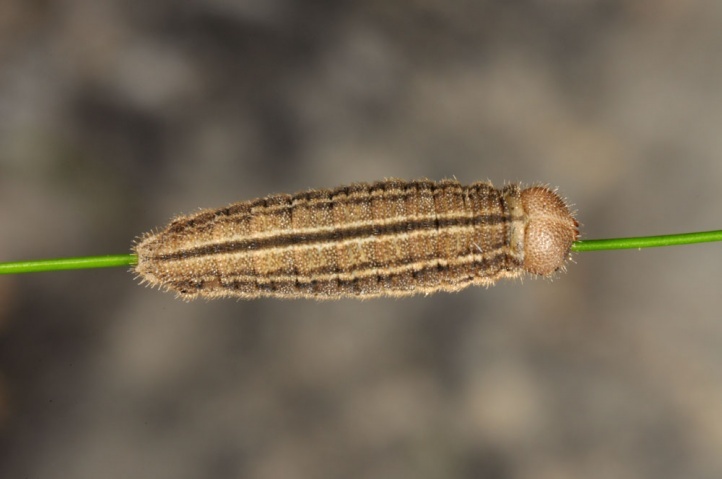 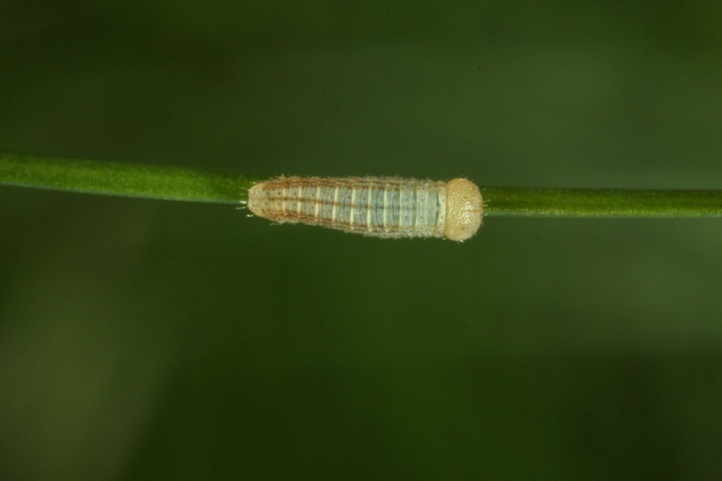 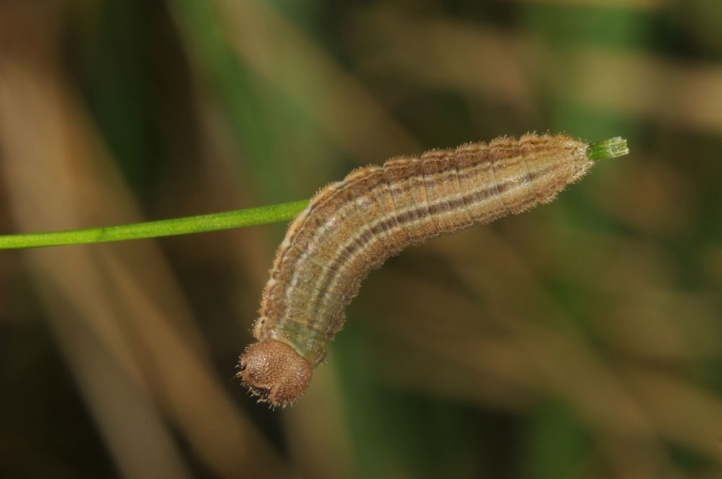 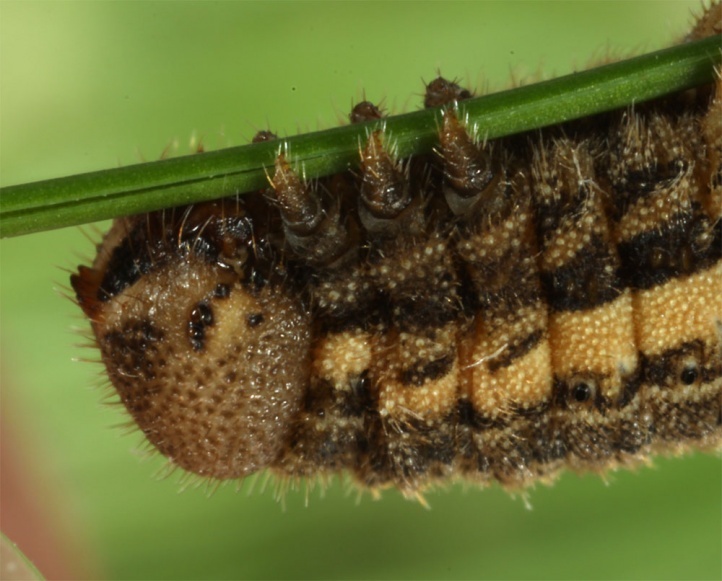 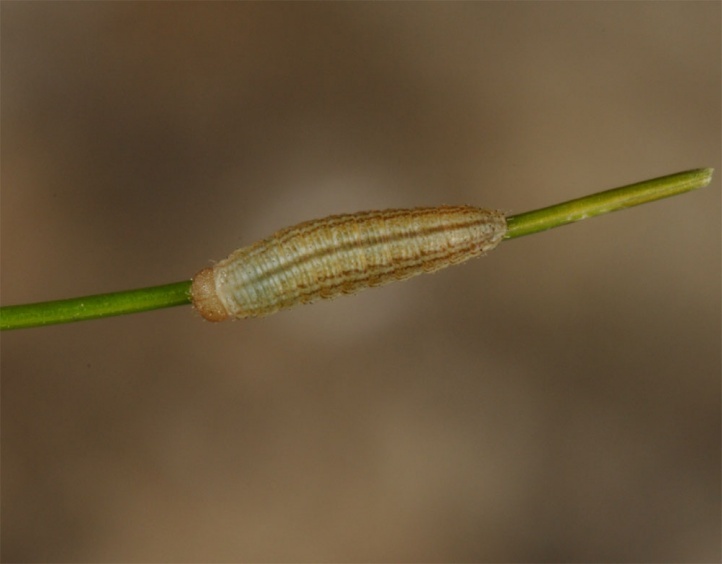 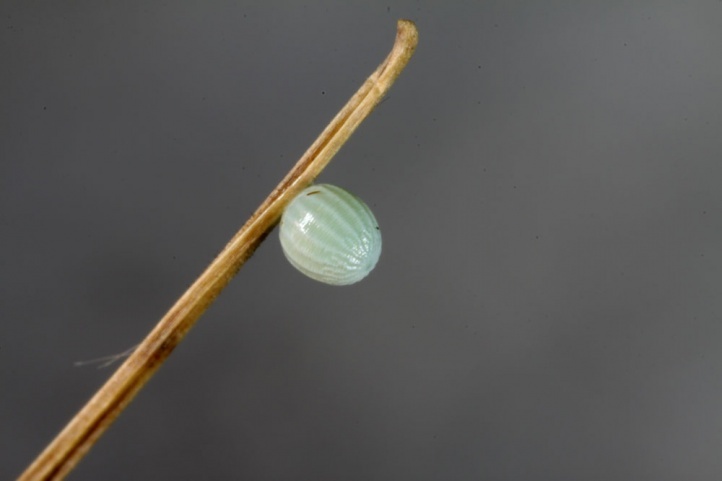 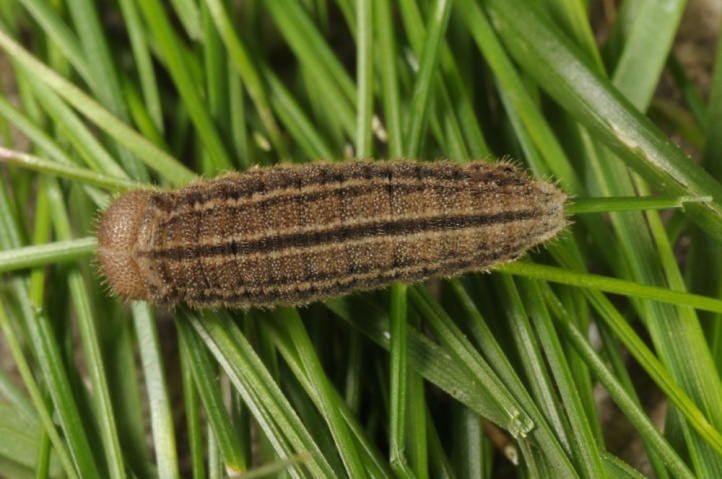 The caterpillar lives on various grasses such as Festuca or Sesleria. 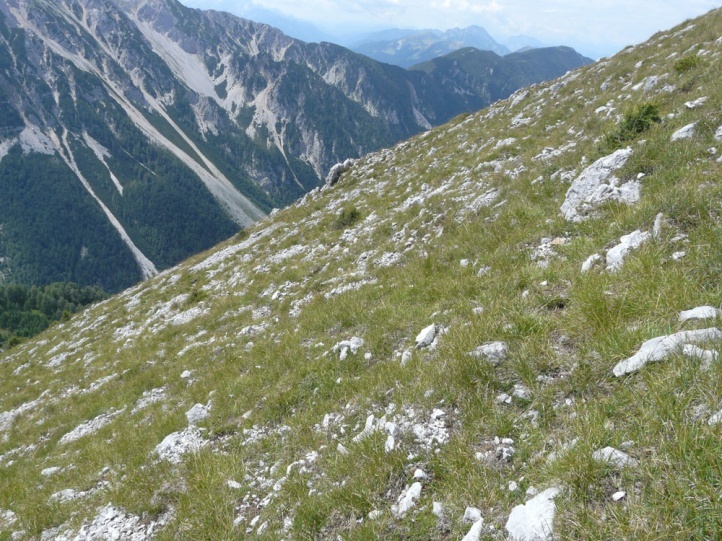 Erebia calcaria inhabits mostly grassy, but rupicolous, rocky and often steep hillsides from 1400 to 2200m above sea level. 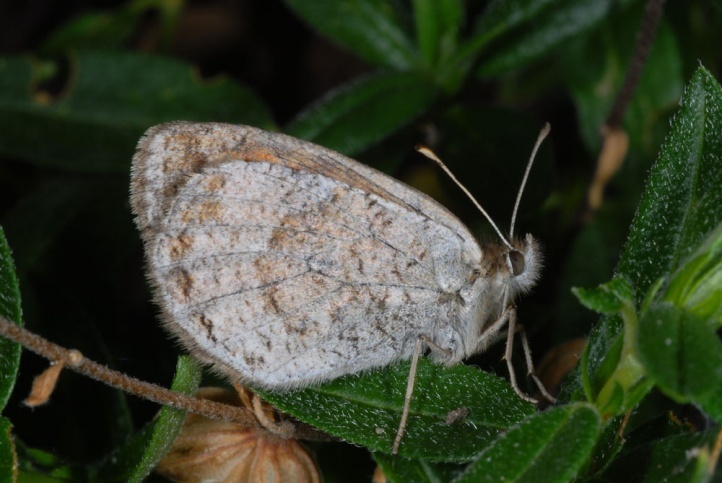 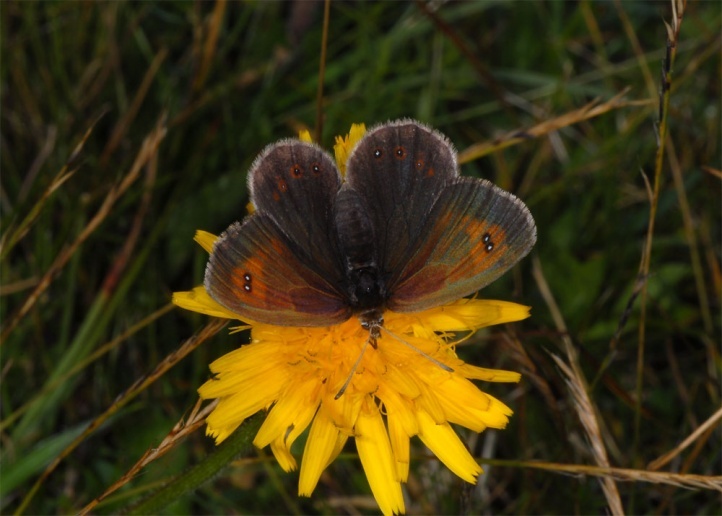 The butterflies appear in July and August. 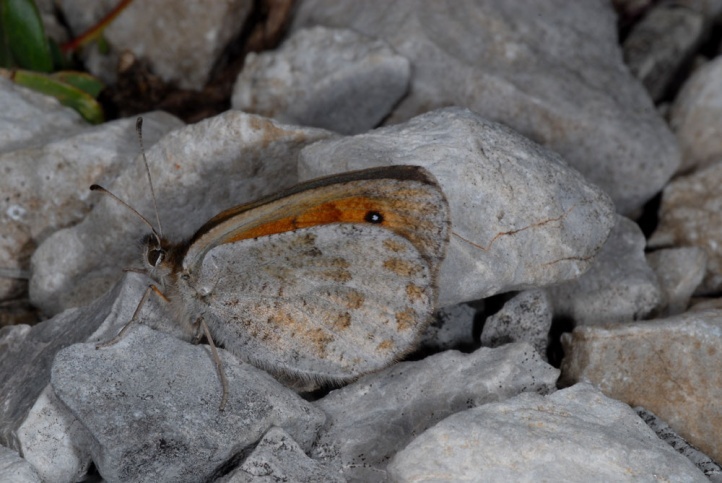 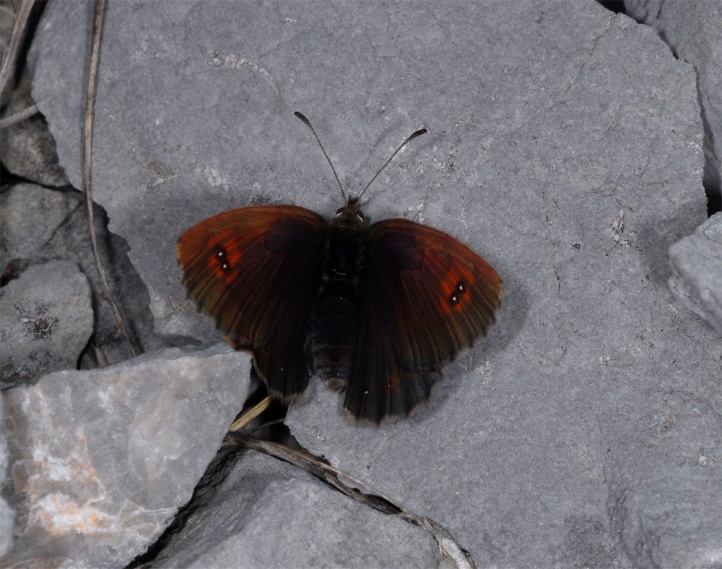 The females often sit well camouflaged on rocks or stones. 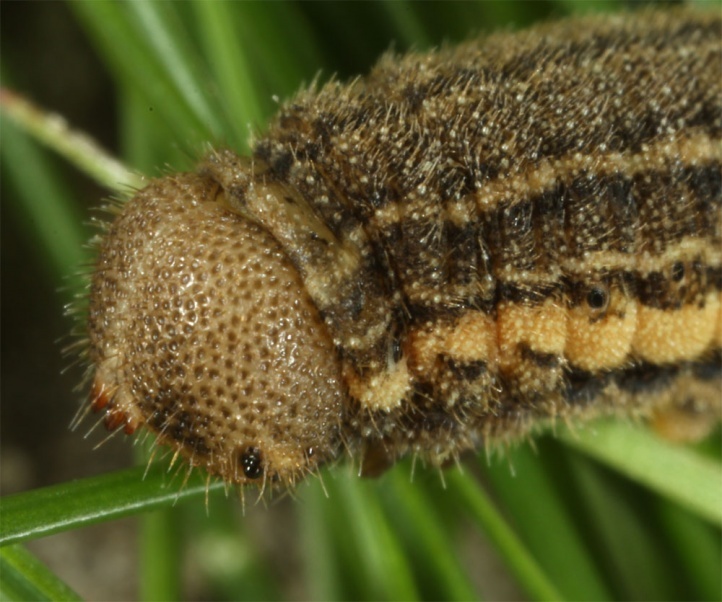 The caterpillar lives hibernating until June. 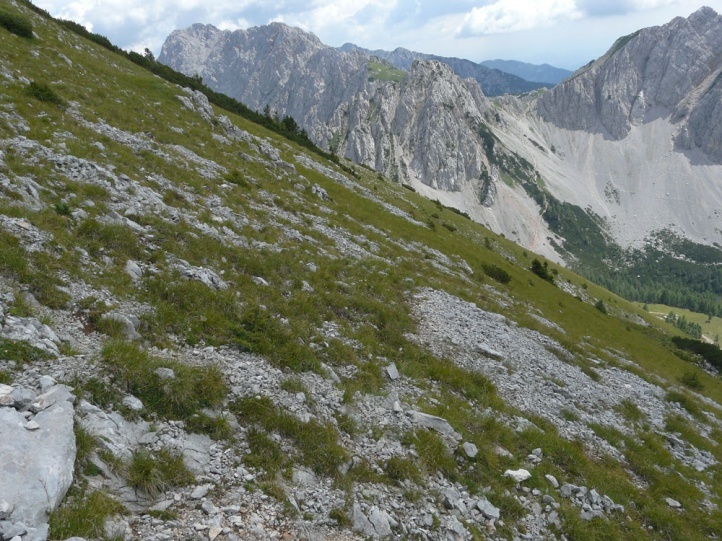 Erebia calcaria is endemic to the southeastern Alps and is found in Austria (Karawanken), north east Italy and northern Slovenia.